Prime location ski rental within walking distance to the Snow Summit Ski Resort. 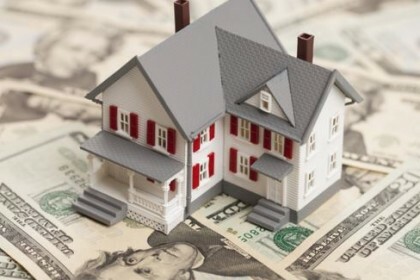 Funds being used to purchase rental property. Fico 623. 2 Bed/ 1.5 Bath,1,088 sq ft. 784 sq ft. site.This loan has a 6 month prepayment penalty. Cozy ranch style home with a horse pasture and 6 car garage. Fico 748 & 567. 2 Bed/ 2 Bath, 1,444 sq ft, 209,088 Lot size. This loan has a 6 month prepayment penalty. Spectacular and Spacious Mediterranean style home in the Studio City Hill/ Wrightwood Estates area. Funds to be used to purchase and rehab properties. Fico 727. 5 Bed/ 5.2 Bath, 6,845 sq ft, 23,679 lot size. This loan has a 6 month prepayment penalty. Two story Masonry Bank Building/ commercial property and is currently rented. Borrower is a Foreign National. 5,500 sq ft building, 49,509 sq ft lot size. This loan has a 6 month prepayment penalty. Spacious Modern Spanish home in the Beverly Center/ Miracle Mile area with pool, spa and outdoor fire pit. Borrower using funds to expand his business. Fico 773. 5 Bed/ 4.5 Bath, 4,092 sq ft, 6,551 lot size. This loan has a 6 month prepayment penalty. Mixed use commercial property with common parking area. Fico 776 & 725. 2 Buildings 5,969 sq ft.; Lot size 13,000 sq ft. This loan has a 6 month prepayment penalty.